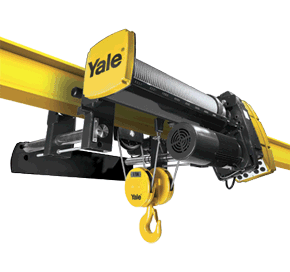 Yale YK Or ShawBox SK 5 Ton Monorail Hoist Kit, ,460V,25',7-5/8" to 12" Flange, 20/3.3 FPM, Trolley Speed: 80/20 FPM. Freight rates in checkout will be a deposit. Remaining freight will be due once hoist has shipped. I understand typical lead time on this kit is 48 hours to ship. However, there could be an increase in the lead time depending on production. 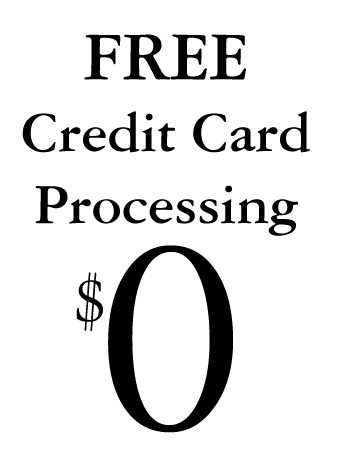 Wire Rope Hoists are special order merchandise and are subject to a restocking fee if order is canceled. These units have been configured for broad appeal, while living up to our own standards of high quality and durability, and ship from CMCO¬Æ 's factory located in Wadesboro, North Carolina. Both the Yale Global King and Shaw-Box World Series continues to be highly customizable hoists.